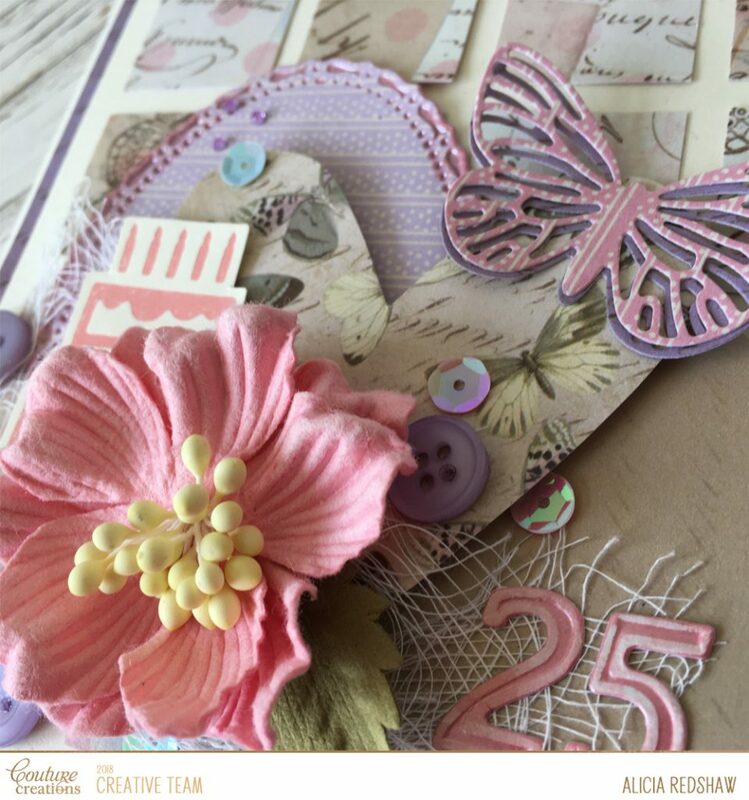 Hi and welcome to my post today featuring the beautiful new Couture Creations Butterfly Garden collection. 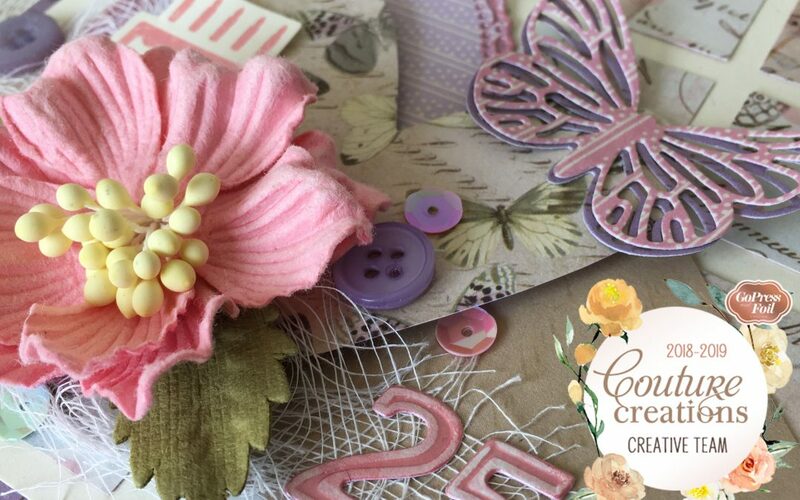 I love the soft tones of pink and lilac that this collection incorporates – perfect for all of those shabby chic feminine projects on my to-do list. 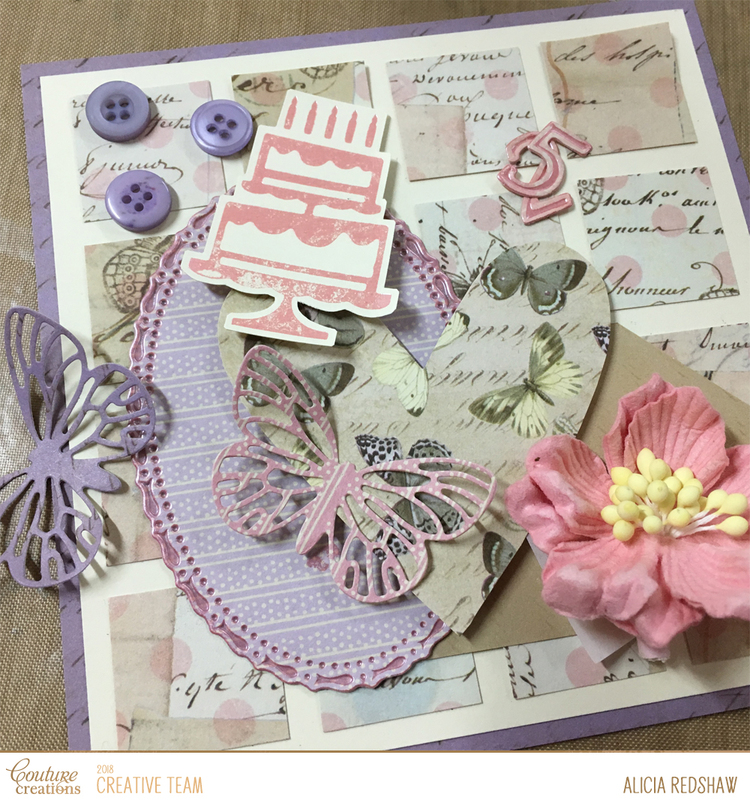 I have created a simple inchie background for my card using just one of the many beautiful patterns in the Butterfly Garden collection – which allowed me to cluster together a collection of coordinating and meaningful ‘to the recipient’ elements. 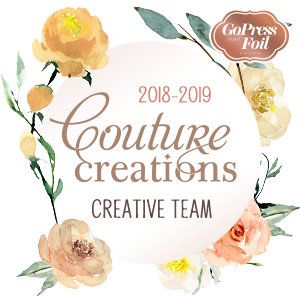 As with all of my creations I started by creating all of the elements starting with Hot Foiling, diecutting and fussy-cutting – before collecting the appropriate supporting cast of embellishments to help showcase the star of the show – ‘the paper’. 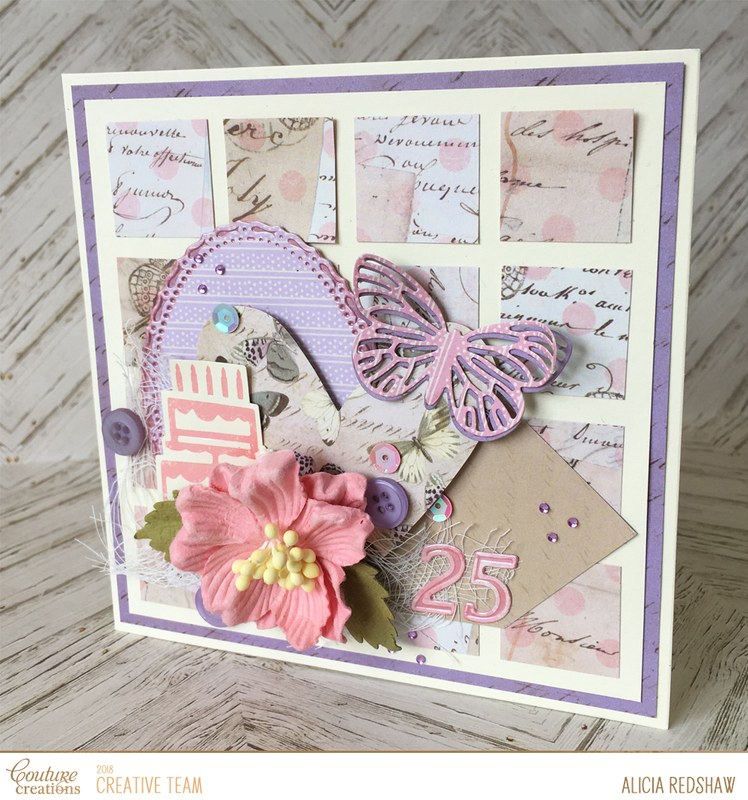 I have to admit that I am in love, love, love with the new Numeric Cut, Foil and Emboss Dies – they are truly a gamechanger as far as cardmaking goes. 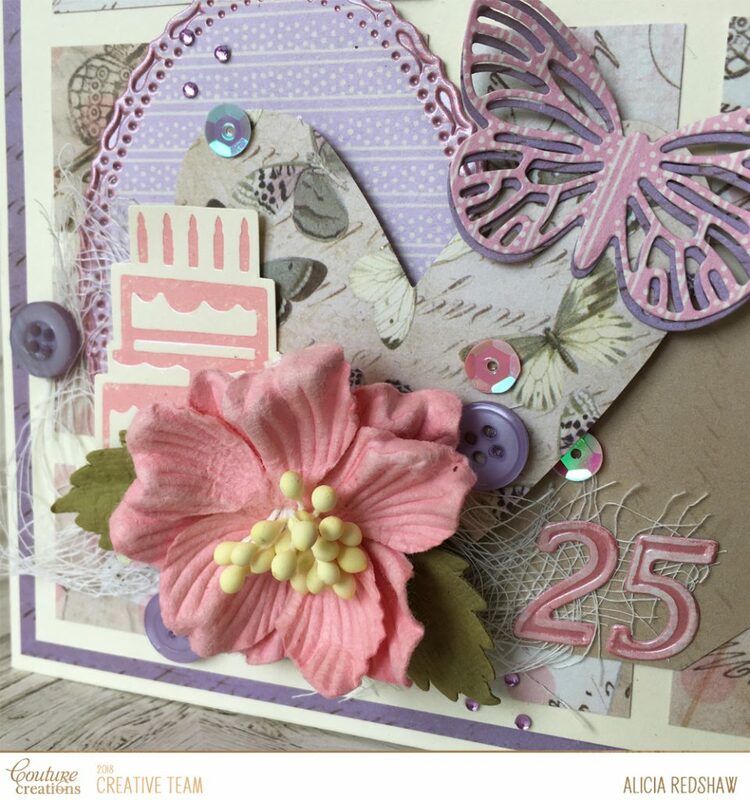 I have always struggled to find the perfect number dies for my cards that look good, are the perfect size and allow for multiple options of use/embellishment. 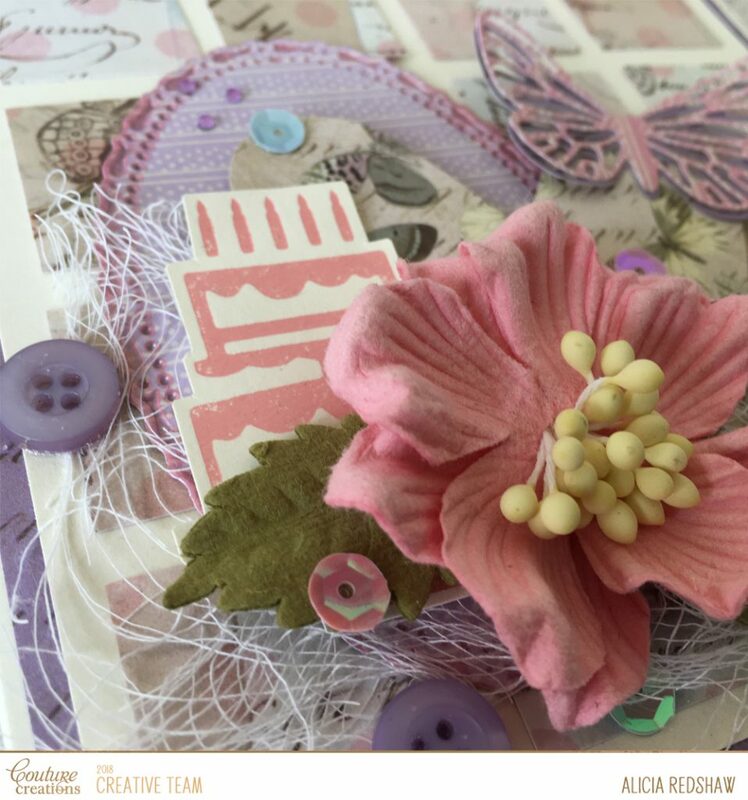 They are definately my prize purchase for 2019 so far!